Welcome to Holy Apostles’ Pre-school Cheltenham. A fun and friendly pre-school located in the grounds of Holy Apostles’ Primary School on Battledown Approach. 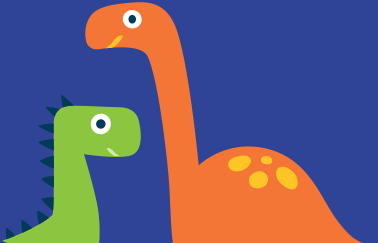 At Holy Apostles’ Pre-school Cheltenham, we believe that all children should have a safe and nurturing environment. This allows them to enjoy learning, develop key skills and make new friends. They will do this through a variety of activities and play sessions that we carefully plan for them. We pride ourselves on providing a place where your child can go from strength to strength. 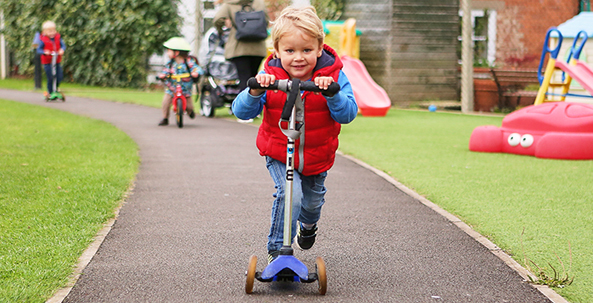 The most important thing to us at Holy Apostles’ Pre-school Cheltenham is the happiness of your child, so you can rest assured that we have your childs best interests at heart. Our dedicated staff will make every possible effort to ensure your child settles in and enjoys their time at pre-school. We provide a secure, warm and welcoming environment where your child can feel comfortable and safe so please don’t worry; the wellbeing of your child is always our biggest priority. That’s why we’re always here to discuss any worries or concerns you might have. It’s also important to us that children have fun whilst they are learning, which is why we offer a variety of fun and interactive pre-school sessions for your children. These include outdoor play, painting, drawing, playdough, sand, water play, bricks and construction toys and puzzles. We also believe that children should have the opportunity to play outside wherever possible. 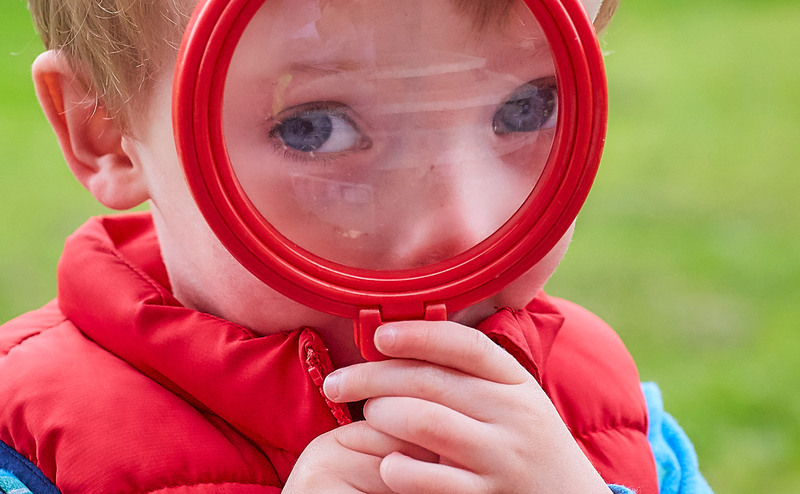 So, we provide a range of activities throughout the year mirroring the indoor opportunities; children can choose the environment in which they want to learn and explore. A mud kitchen with access to water and mud, together with essential bowls and utensils! 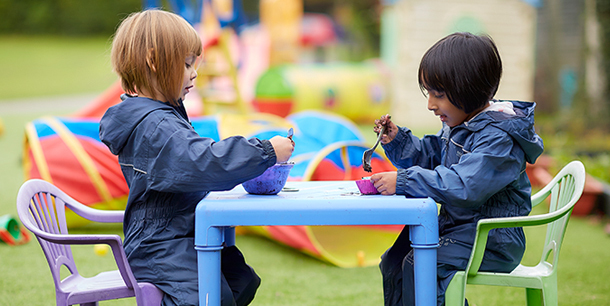 We encourage all children to eat healthily at pre-school – with so many fun-filled activities on offer, it’s only natural that they get hungry! 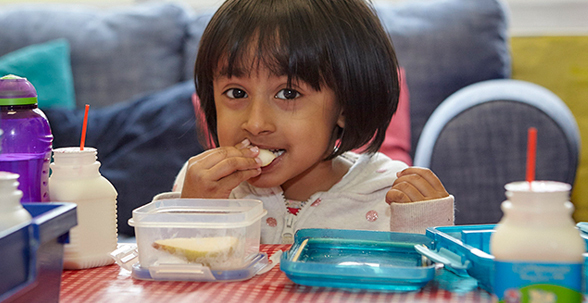 That’s why we ask all parents to provide their children with a healthy snack for the morning sessions and/or a healthy lunch for the afternoon sessions – find out about our session times here. 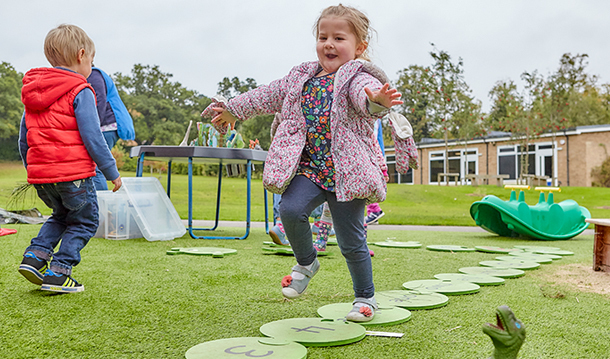 Here at Holy Apostles’ Pre-school Cheltenham, we love letting the children play outside whatever the weather – and they love being outdoors come rain or shine! Because of this, we ask you to please make sure that your child brings a coat or sun hat, as appropriate, with them to pre-school so they can join in with their friends at all times. If you are ever unsure whether we are open or not, due to adverse weather conditions, please click here to view the school closures list. 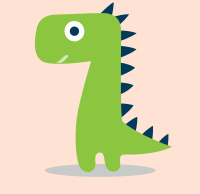 Now you know a bit more about us, we look forward to getting to know you and your child as they take their exciting first steps on their learning journey!